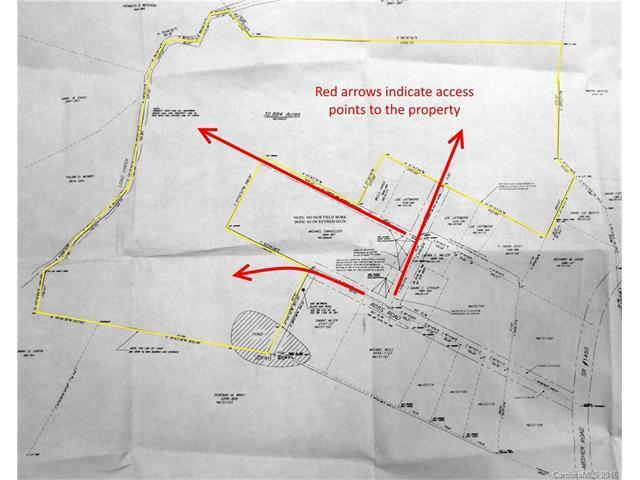 32.89 acres of vacant and mostly wooded land. Zoned R-1, no manufactured homes allowed in this zoning, will require well and septic. There is a pond on the property, survey with listing agent. See photos for more info, property has three access points as indicated in the photos.